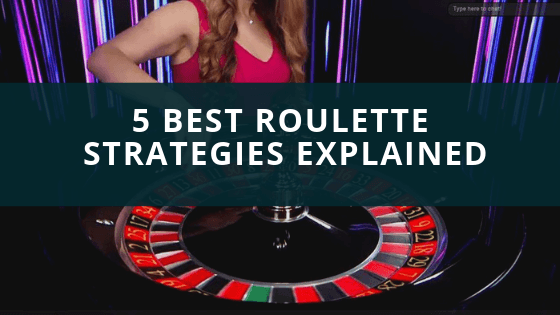 Finding your favourite UK Live Casino is not easy and players need to consider a number of factors. Some casino players tend to use a specific deposit and withdrawal methods when playing live casino online, either because they feel its more secure or because they just find it easier. Nowadays, UK Casino players have more options that ever before on how to deposit and withdraw money and UK Casinos online are offering most of them. Skrill (formerly known as MoneyBookers) is an e-wallet that is one of the leading international payment method for online gamblers and a very popular method for online UK live casinos. All the main UK Casinos online accept Skrill as it is a very convenient and secure online payment method. Deposits are instant so casino players don’t have to wait at all in order to start playing their favourite Live Casino games, while withdrawals can take up to a couple of hours. There are a number of ways to fund a Skrill account, such as Credit and Debit Cards, Check, Sofort, Giropay, iDeal, eNets and Bank Transfer to name a few. Bare in mind that like most e-wallets there are charges for deposits and withdrawals from and to your Skrill account. Ukash is the most popular pre paid card method in the UK and is used from many people to fund their online casino accounts. Ukash is a great payment option for players who doesn’t want to use their bank card or e-wallet accounts. It is just a pre paid card / voucher that can be bought for cash at more than 100,000 retail shops. The pre paid card contains a 19-digit PIN that can be used to fund the online casino account. Easy, anonymous and secure are the main characteristics of that payment methods and the main reasons why it is so popular amongst online gamblers. What you need to remember is that Ukash vouchers will expire six months after their purchase. Debit cards and Credit cards where always the main payment methods for online gamblers especially for online casinos. This casino payment method might have lost some of its popularity since the introduction of e-wallets and the e-vouchers/prepaid cards into the online gambling market but still remains the main choice for UK Casino players. While the use of credit card in online casinos saw a small decline in the past few years, mainly because of the charges it has, the use of debit cars remains a very popular casino deposit method. Deposits with a debit card are free of charge, instant and casino players can check on their bank statement what goes in and out from their account every month.